According to Defense-aerospace.com, the Italian Air Force unveiled its new aircraft to the media on June 19, on Cervia Air Base. The HH-101A helicopter, which has now been dubbed Caesar, was developed by AgustaWestland according to the specific requirements of the Air Force in order to meet a requirement for a medium-sized rotary wing aircraft to perform a number of roles: Air Support to Special Operations (SAOS), Personnel Recovery (PR), Search and Rescue (SAR), with the additional capability, when required, of Slow Mover Interceptor (SMI). The aircraft and all its logistic support component, including equipment and materials, are especially suited for deployment, even outside the country, in National Operations Outside Borders (Operazioni Fuori Confini Nazionali – OFCN). 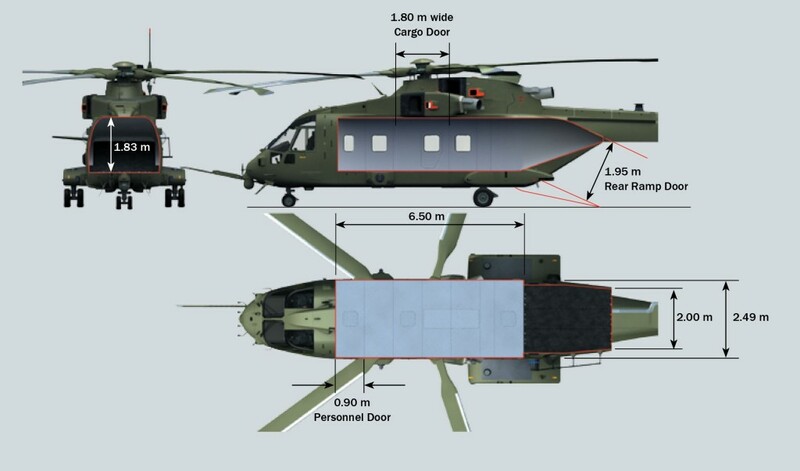 The HH-101A Caesar helicopter is fitted with the latest-generation avionics. Among its main features, the aircraft has high reliability and a great ease of maintainability, as well as excellent survival features, including crash protection. Its performance is the result of modern technology, and in this respect Caesar will have a very long range (including a probe for in-flight refueling), and excellent maneuverability. The air force’s 15th Wing guarantees, 24 hours 24, 365 days a year, the search and rescue flight crew in difficulty. It also contributes to public service missions such as finding people lost at sea or in the mountains, medical transport of emergency patients at risk of life, and relief of severe trauma. Since its establishment, the crews of the 15th Wing have saved approximately 7,000 people in life-threatening situations. The AW101 is a flexible multi-mission platform with extensive provisions to conduct a diverse range of primary and secondary roles. The capabilities of the platform allow many of these missions to be conducted simultaneously through the use of modular role equipment and rapid reconfiguration within the cabin. 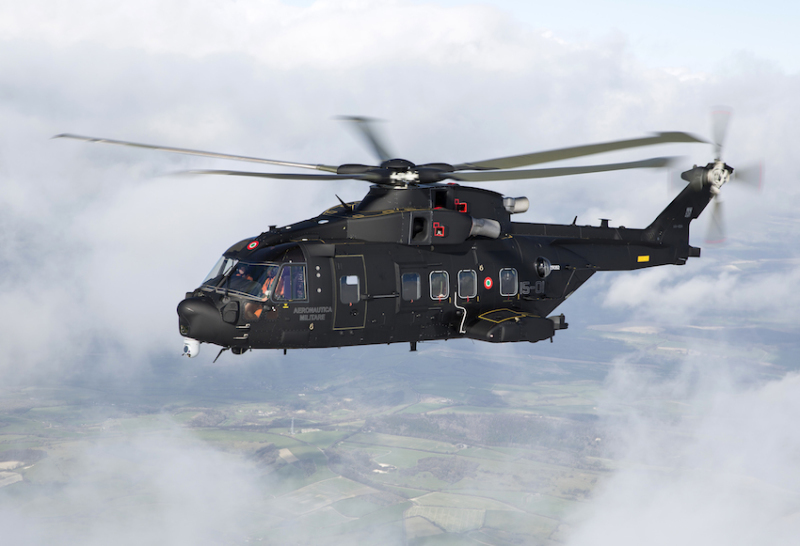 AgustaWestland provide an extensive range of additional role kits to further expand the capabilities of the AW101.